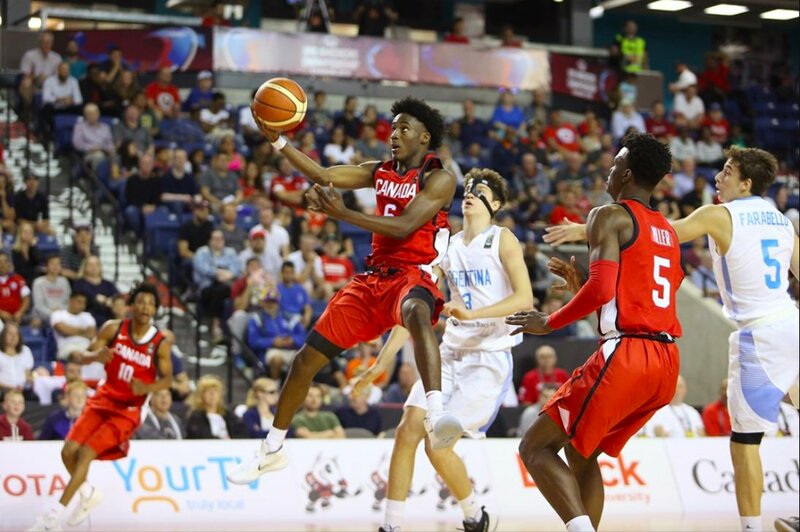 Brewster Academy guard Joel Brown '19 @Genzz22 had 8 points, 6 rebounds, & 4 assists for #Canada in a win over Argentina at #FIBAU18Americas on Sunday.
.@NYRhoops Gold guard Romar Reid has decided to reclassify from 2018 to 2019 & is headed to Woodstock Academy (CT). 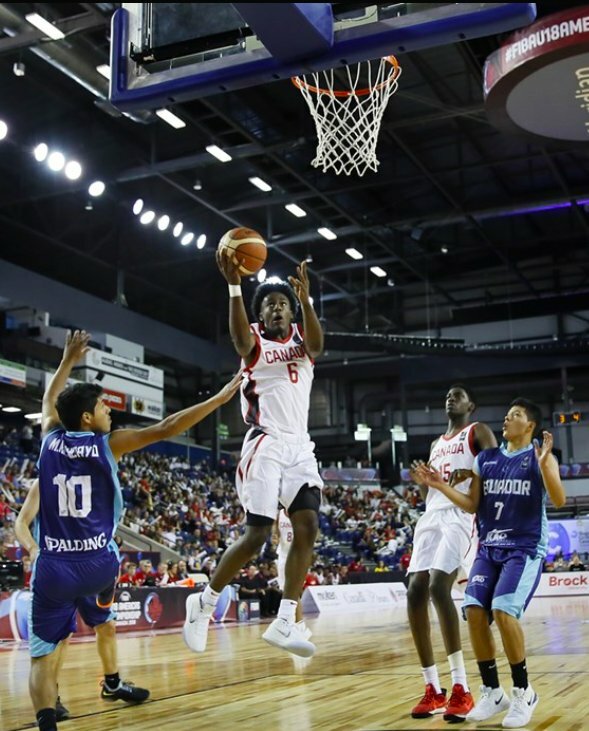 Brewster Academy guard Joel Brown '19 @Genzz22 had 8 points, 8 rebounds, & 6 assists for Canada in a win over Ecuador at #FIBAU18Americas on Monday. 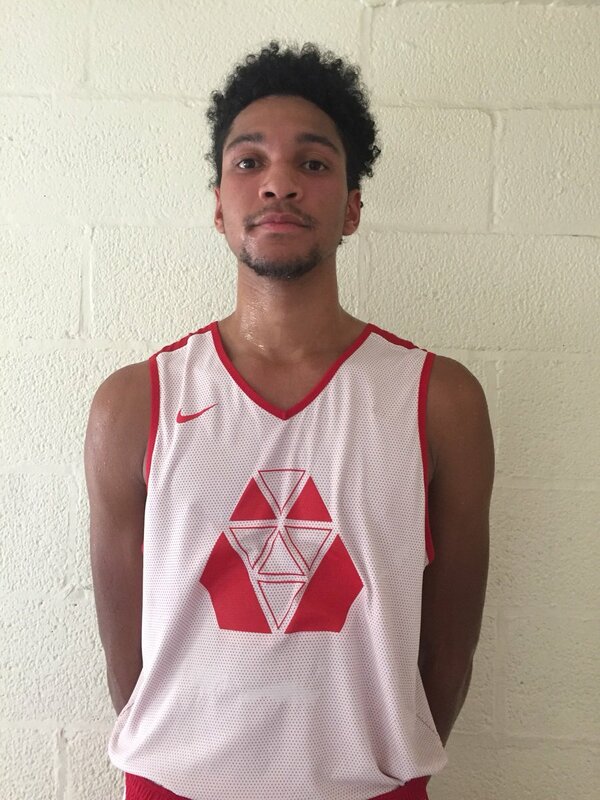 ST. CATHARINES, ONTARIO — Emanuel Miller, an athletic 6-foot-7 wing from Scarborough, Ontario and the La Lumiere School (IN), says two schools are recruiting him the hardest, although his recruitment could blow up after his play here at the FIBA Americas U18 Championship. 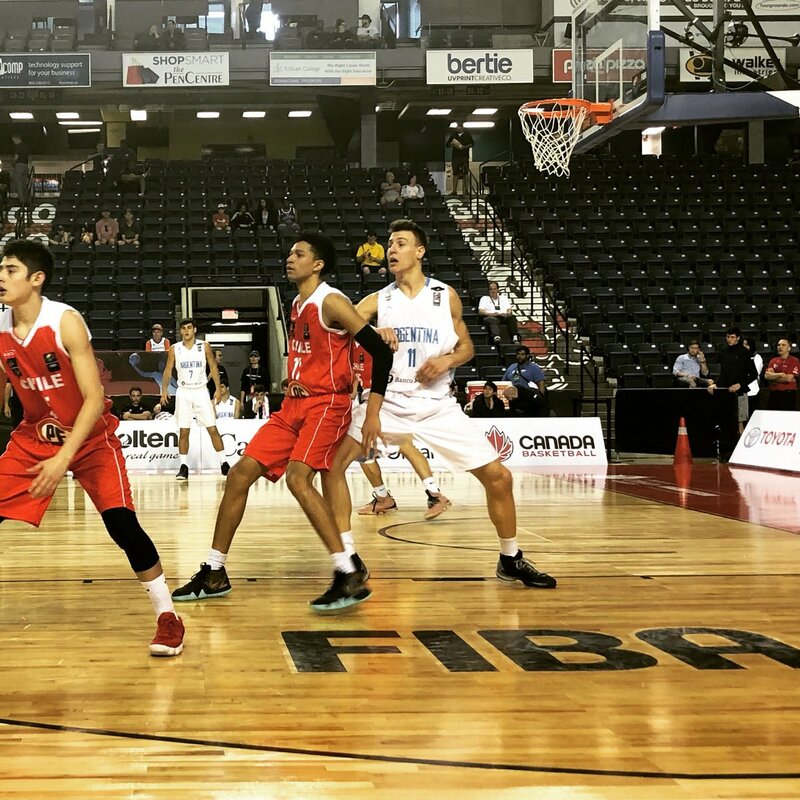 “I have a lot of interest but right now Oklahoma and Ohio State, those two are the ones that are continuously on me,” Miller told me after going for 19 points, 8 rebounds and 4 assists as Canada mauled Ecuador, 115-75, in their second game here Monday afternoon. 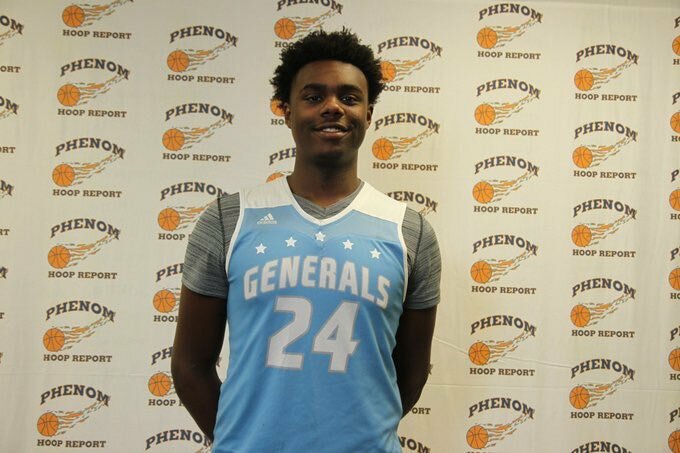 Coaches from both schools were on hand. On Ohio State, he said, “The exact same thing. Such a family culture at Ohio State. And they know how much I love family and how the same thing, I could have an immediate impact.